Beautiful home on 0.80 acres. Expansive back yard with above ground pool surrounded by deck and an upper deck for additional space. 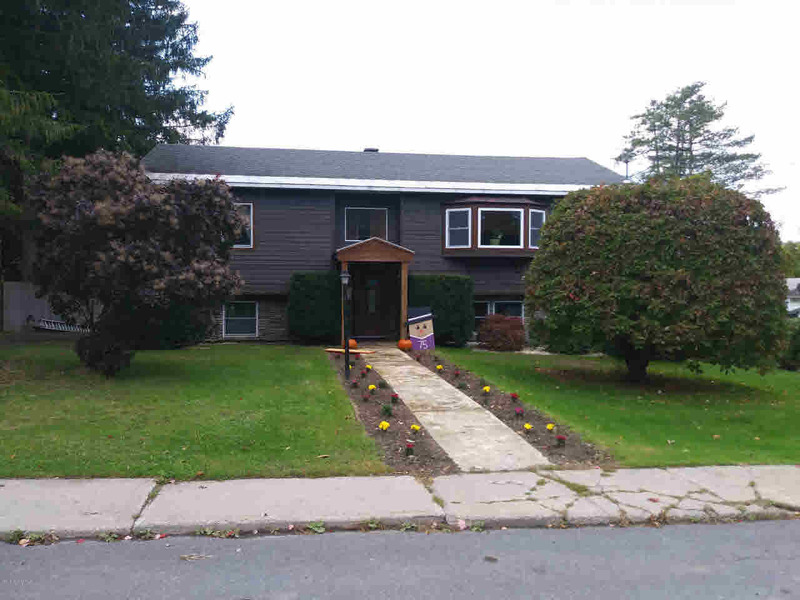 Sided in Sept 2018 with wood composite and stone siding. Two car garage with heated bonus room above. Grand entrance with main level master with double closets. Formal living room, large kitchen, 4 bedrooms, massive family room with exterior entrance. Updated windows. Hot tub. A home that you are going to love!